Why not fill it with some of our lovely products? 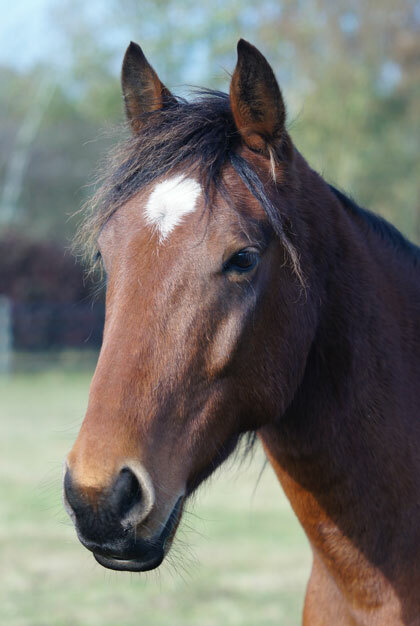 Remember, all the profits raised through gift sales help us care for our resident equines. Marking the 10-year anniversary of the notorious Amersham rescue. 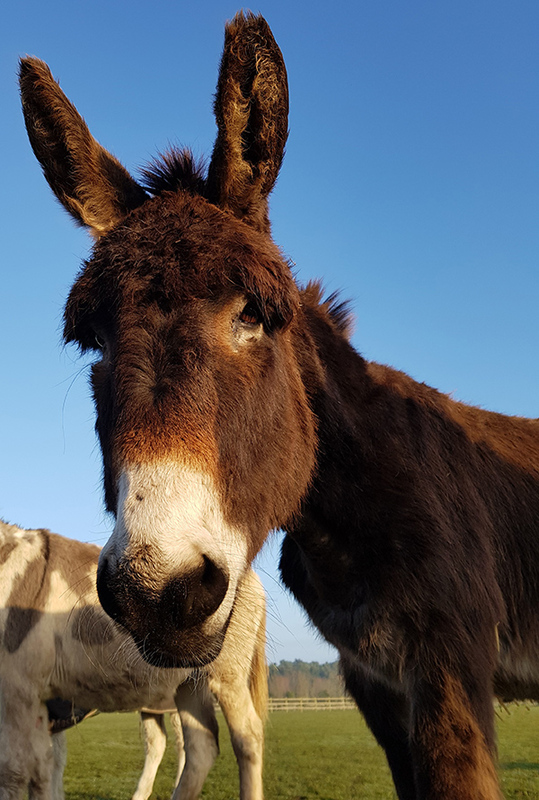 Can you help us provide lifelong care for rescued horses and donkeys? 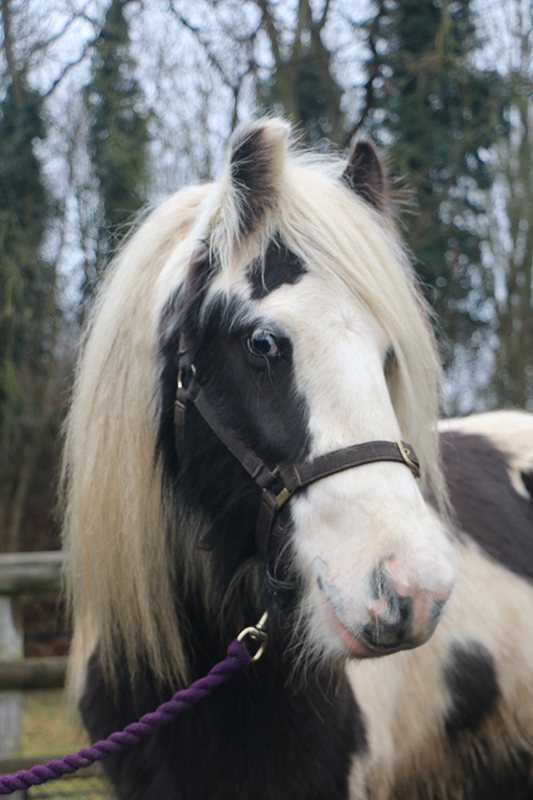 Cuddly horse Gulliver is our Adoption Star of the Month! 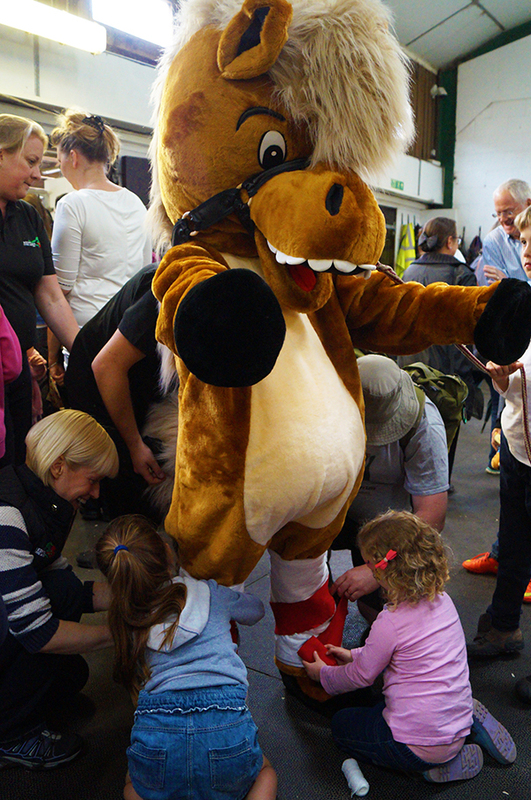 By shopping with Redwings, you're helping us care for our 1,500 horses, ponies, donkeys and mules! Help provide love, care and essential check-ups at Redwings this autumn and beyond. 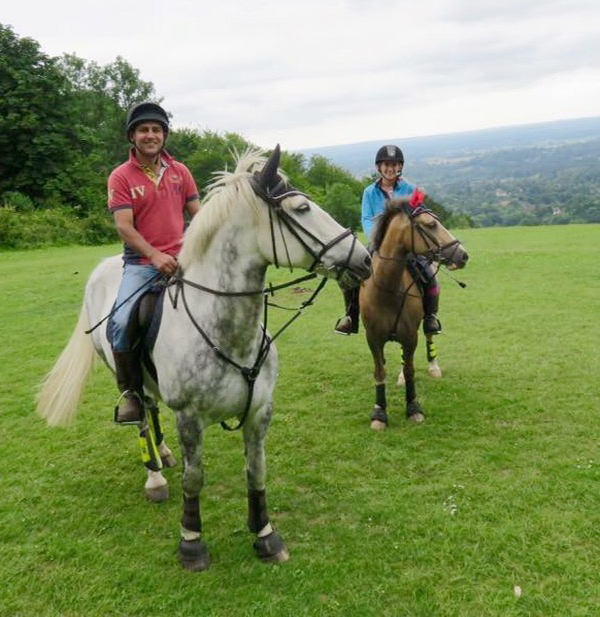 Many of our rescue horses have gone on to do great things. Whether being crowned Supreme Champion in local shows or simply being a loving companion to human or horse, we feel it is important to share their stories. Have you got a story to tell? If you're a Redwings Guardian, get in touch! Redwings Ruby is a real gem! 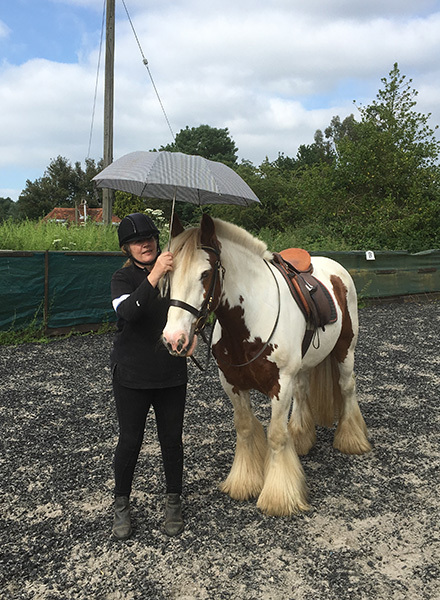 Gorgeous native pony Ruby was rehomed in June 2017. 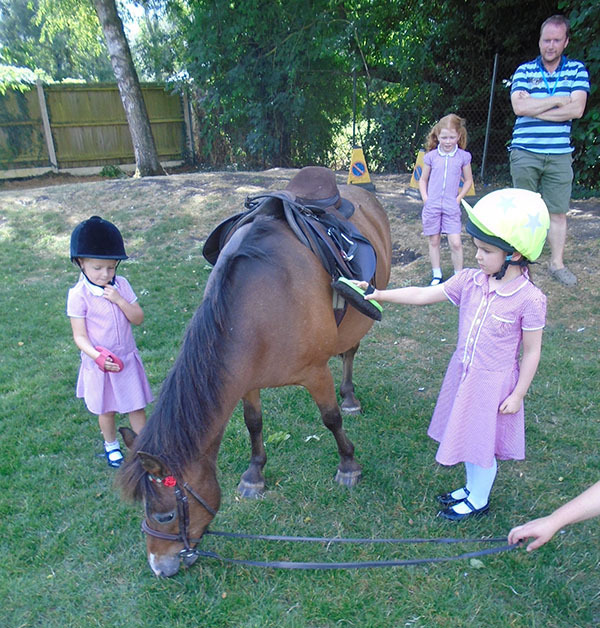 Six horses have been rehomed to the Royal Alexandra and Albert School in Surrey. 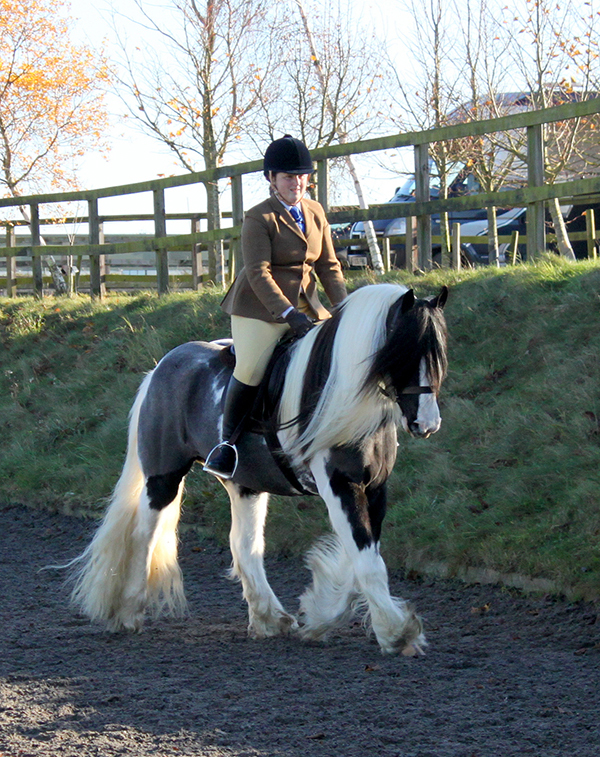 Rehomed ponies take first, second and third place in rescue class. We love a happy ending at Redwings! We wanted to share some of our Guardian success stories with you. Date for your diary: Sunday 15th July. Since joining Guardian Victoria’s family in 2015, Puck’s adventures haven’t stopped! 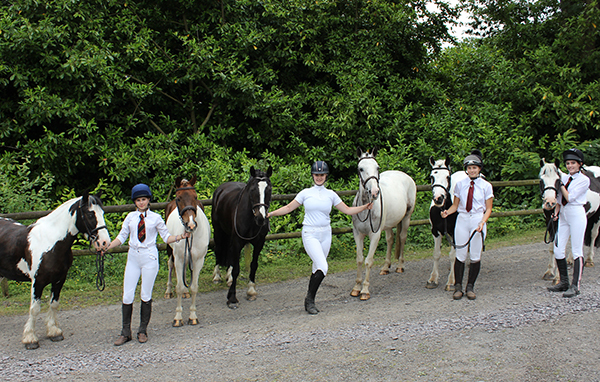 The Redwings rehoming scheme is expanding to offer more horses a loving home outside the Sanctuary. Redwings rehomes first donkey at the Dinosaur Park! Addison becomes a new best pal for Arnie.